It's another out of Division opponent today for the Bulldogs (16-28-3-0. 4th Island) as they host the Surrey Eagles (9-33-2-2, 5th Mainland) for the second and final regular season meeting between the teams today at the Multiplex. The Bulldogs were in action last night at home where they fell 4-3 to the Penticton Vees. The Eagles were in Powell River last night, where they lost their fourth straight, 4-1 to the Kings. These teams last met September 30th in Surrey, a 5-3 Bulldog win. The Bulldogs will need to be ready for this one, as while they're by no means secure in their post season position themselves, they are facing a team in the Eagles that will no doubt be hungry and desperate. 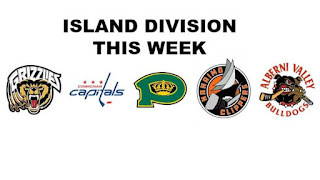 The Eagles are on the outside of the playoff picture and looking in, trying to catch the Bulldogs or Cowichan Valley Capitals for the final playoff spot. The Eagles are 11 points back of the Capitals, with three games in hand and 13 back of the Bulldogs with a game in hand. 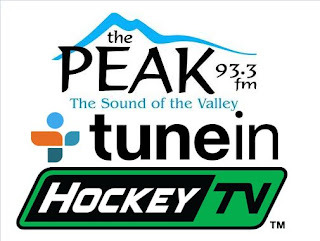 Catch all the action on 93.3 The Peak FM, starting with our pregame show at 1:45, followed by the puck drop and play-by-play at 2:00pm on Van Isle Ford Bulldogs Hockey. I'll call the action, Bruce MacDonald will analyze it and add colour commentary. 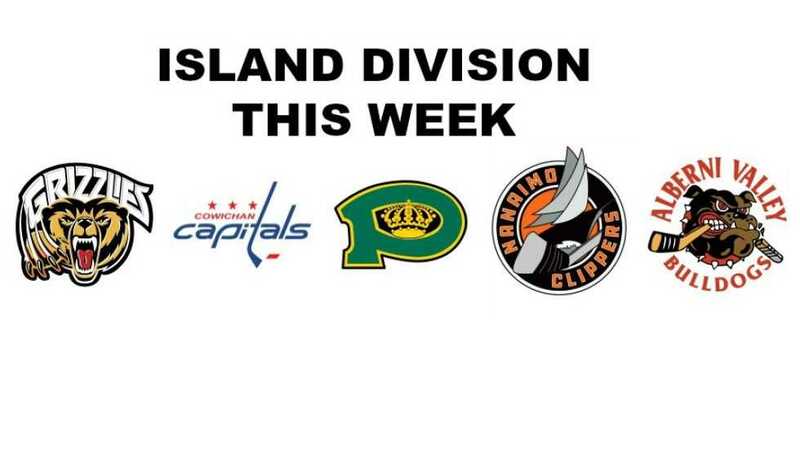 Today's 2nd Intermission feature is another edition of the Island Division this week, a compilation of recaps, previews and highlights from all the voices of the BCHL's Island Division teams. 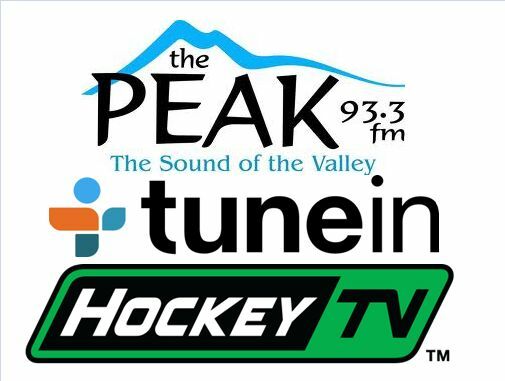 It's courtesy of Dan Marshall, the play-by-play voice of the Nanaimo Clippers, from our sister station 106.9 The Wolf in Nanaimo.